What would you give to invest just a few dollars and have the potential of earning a life-changing amount of money? CryptoMillionsLotto (CML) is offering that opportunity to several people, as well as the chance to invest and earn regular dividends—starting with their presale that begins June 18, 2018. As early as the 18th of June this year, the price of the cryptocurrency tokens will be offered at a 25% discount from their original USD price. 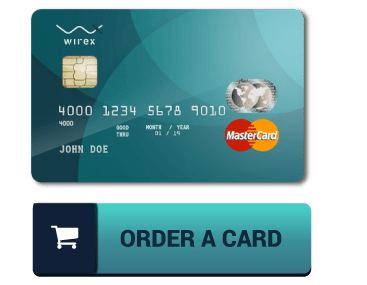 This presale will run for a full week, until June 25, 2018. Fortunately, those who miss out on this initial presale will have the opportunity to make their cash worth more at a second presale. This will run from June 25, 2018 until July 2, 2018. During this segment of the presale, the discounted rate will be 15%. Soon, lottery players may be able to use crypto currency to play. In addition to the lottery ticket, each person that buys in will receive a share in CML’s publicly-listed parent company. Dividends for the shares are paid out quarterly based on the revenues and value of the company. In addition to the initial presale discount of either 25% in the first week or 15% in the second week, CML is also offering discounts for the amount invested. This ranges from an additional 10-25%, with people investing between $50,000 and $100,000 receiving 10% discount and people investing over $500,001 receiving the 25% discount. This is added to what has already been purchased, so people that invest $500,0001 or more in the first week of the presale would earn a 50% discount (25% for the presale, plus 25% for the amount of the investment). To invest in CryptoMillionsLotto, there is a minimum price of $1,000 USD. This buy-in gives access to the lottery and regular dividends from the investor’s share in CML’s parent company. 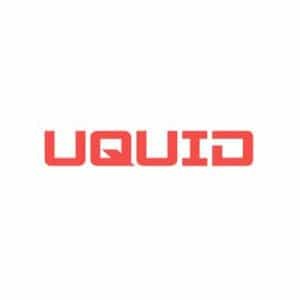 Three top prizes are awarded weekly, with three individuals earning 10,000 CML tokens, 5,000 CML tokens, and 2,000 CML token. This special lotto is going to run for the first six weeks, to be drawn on Saturday of each week. 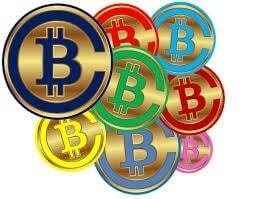 The company also offers prices for runners up, in the amount of 20 CML tokens. Each week allows an incredible 100 runners up to be drawn—so there is plenty of prize winnings to go around. People who choose to invest the $1,000 or greater are entered in a Grand Lotto that comes with much larger prizes. Respectively, three prizes of 250,000 CML tokens, 100,000 CML tokens, and 50,000 CML tokens. 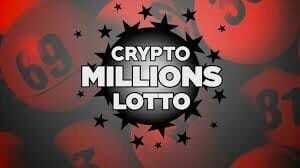 Those who invest earn two chances at the lottery draw, even before the official CryptoMillionsLotto has been launched. Just think about what it could mean to win. Since each CML token is worth $2.50 USD, earnings for a 20-token winning runner-up is worth $50 USD of tokens. The grand prize of 250,000 CML tokens is worth $625,000 USD. 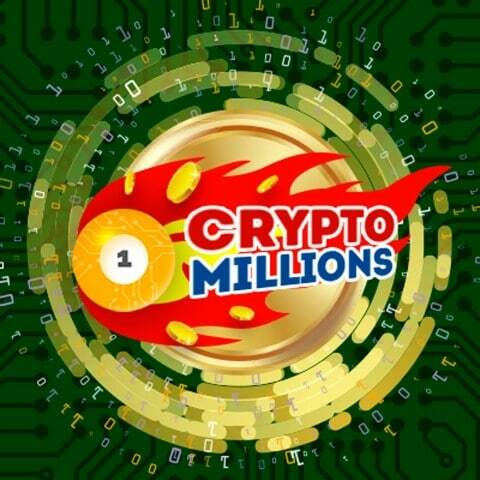 CryptoMillionsLotto is an up-and-coming company that offers a lottery where people earn cryptocurrency rather than money. This can be exchanged for the cash value in the future, much like the way stocks can. CML offers unique opportunities for people looking to invest in an up-and-coming lotto. As one of the first companies in its niche, it has great investment potential.